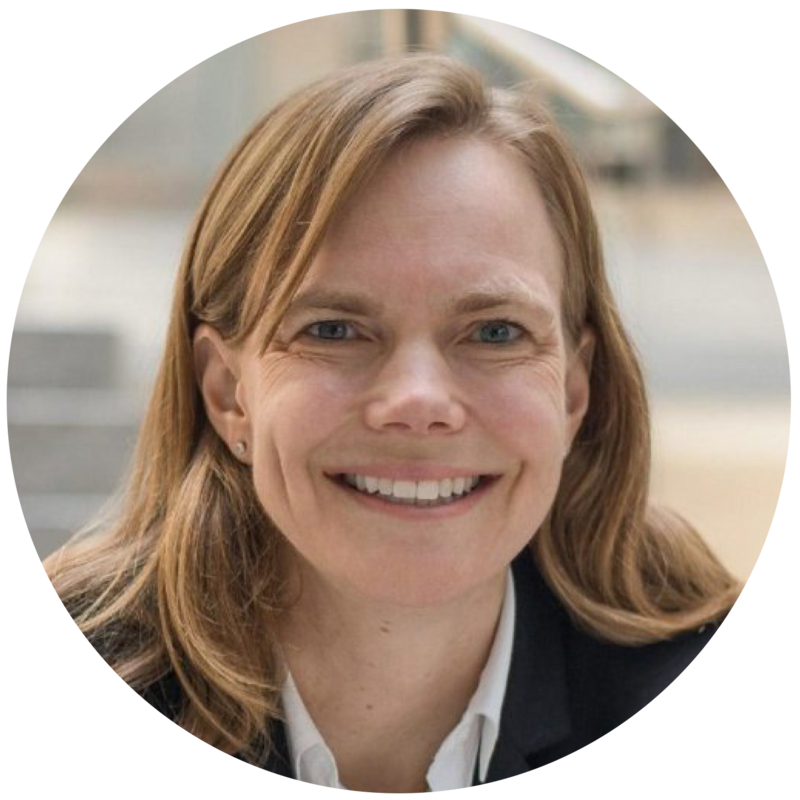 Janet Bannister is General Partner at Real Ventures, Canada’s largest and most active early-stage venture capital firm. Janet has led investments in a dozen companies and works actively with Real’s portfolio companies to help them accelerate growth and create meaningful impact. 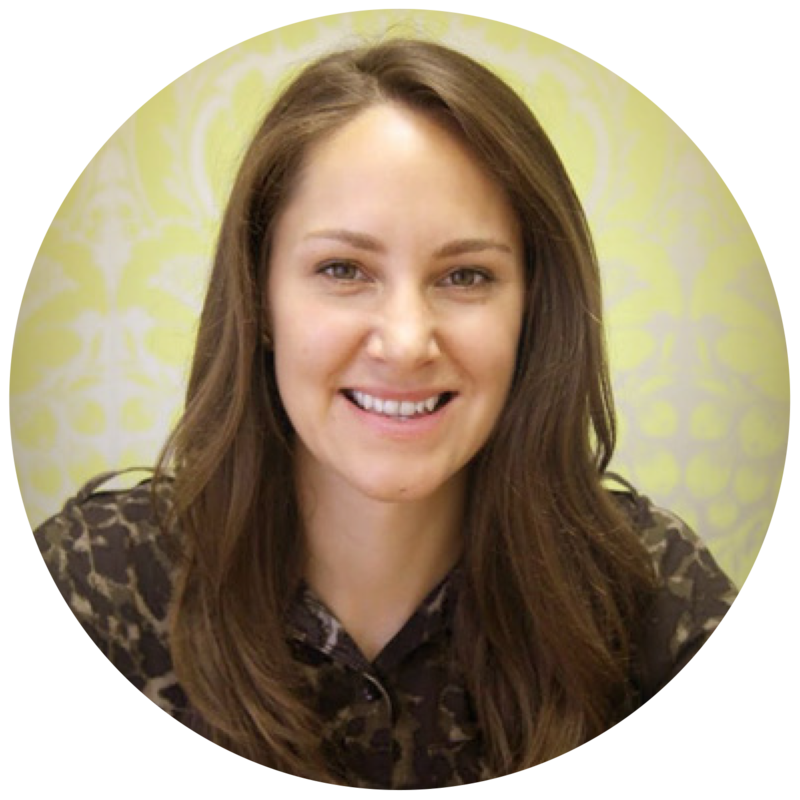 Janet launched Kijiji.ca and grew it to become one of the most visited websites in Canada. Subsequently, she led the Kijiji Global business, accelerating growth in North America, Europe and Asia. Prior to launching Kijiji, Janet was at eBay in Silicon Valley where she led multiple “non-collectibles” categories and helped transform eBay from a collectibles to a mainstream marketplace. She also founded and built a successful consulting business and was CEO at a Toronto-based startup in the online content and commerce space. Patrick Keefe is General Partner with Build Ventures. 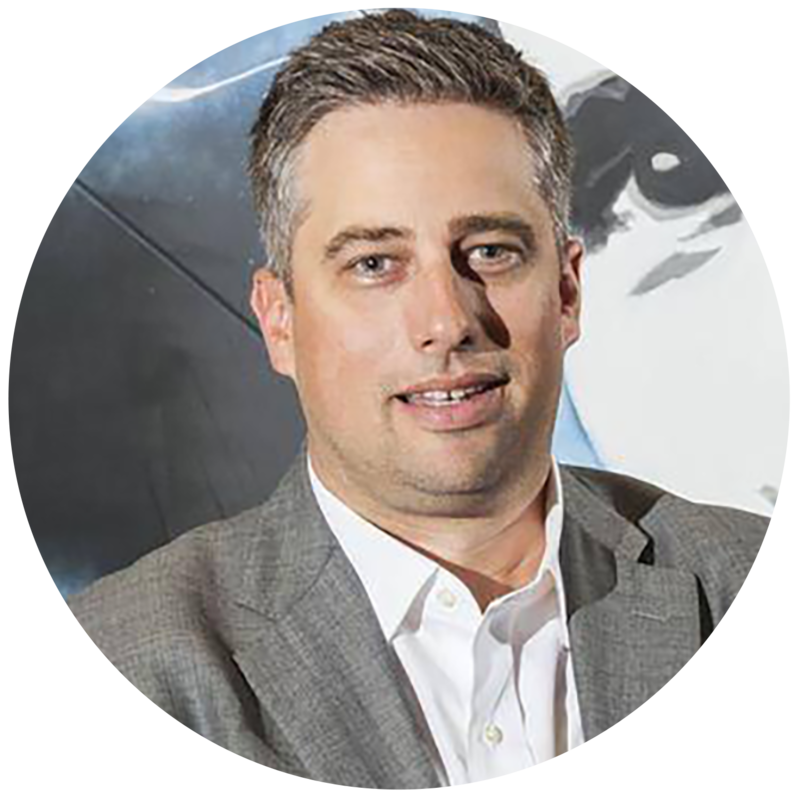 He has over 15 years of investment and entrepreneurial experience, previously working with Innovacorp as Vice President of Investment. In this role, Patrick oversaw the organization’s seed and early-stage venture capital activities and worked with portfolio companies to assist them in accelerating their growth, achieving milestones and securing additional financing. 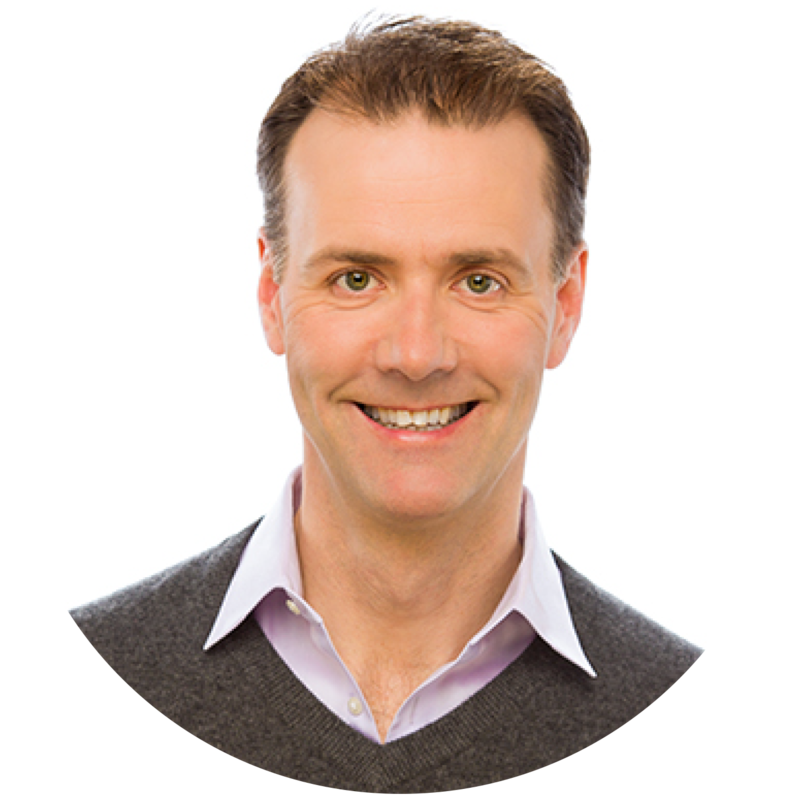 In 2004, Patrick founded CVAI to launch Starbucks Coffee in Atlantic Canada, which was acquired by Starbucks Corporation in 2008. Patrick has also held senior positions with Boston-based venture capital firm Atlas Venture and the Boston Consulting Group, which provides strategic advisory services for leading companies around the world. Patrick holds an M.Phil from Oxford University and an MBA (Distinction) from Harvard Business School. Jevon MacDonald is Co-Founder and CEO of Manifold. He is also an experienced entrepreneur and angel investor who has founded six companies. In 2013, Jevon co-founded Volta Labs; in 2011, he co-founded co-browsing startup GoInstant, which sold to Salesforce.com in 2012; and in 2007, he co-founded Startupnorth.ca. 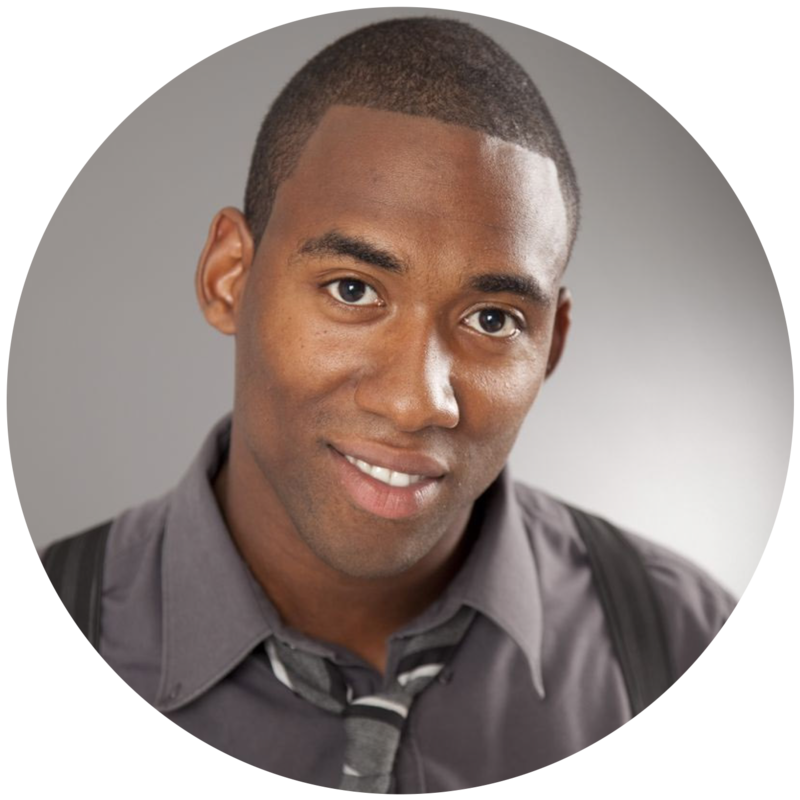 Jevon is a Fellow of Creative Destruction Lab Atlantic, a Board Member of npm, Inc. and a former entrepreneur-in-residence at Innovacorp. Jesse Rodgers is CEO of Volta Labs. 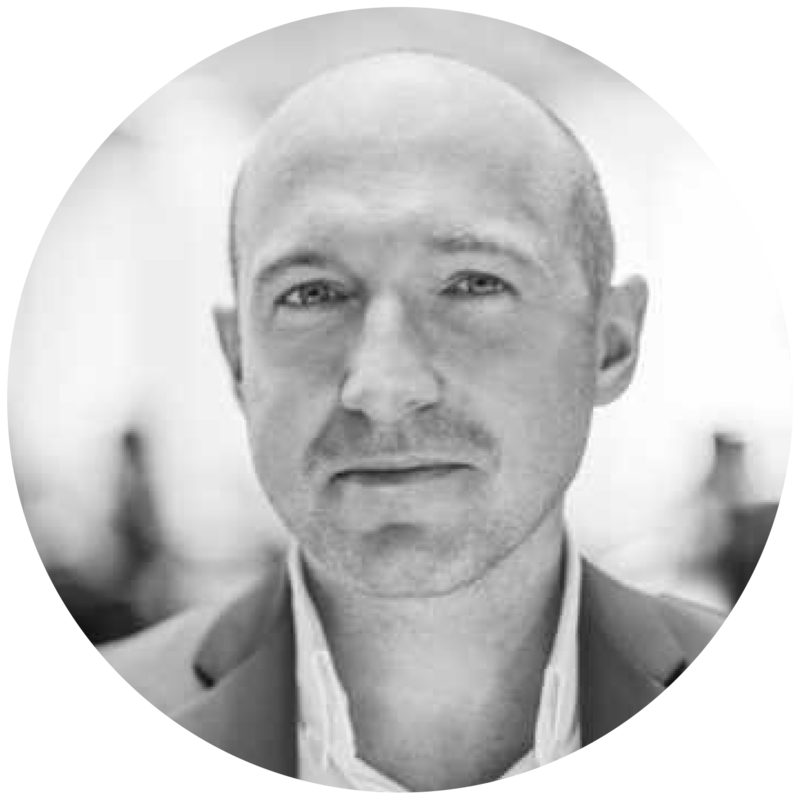 A 15-year veteran of the startup world, Jesse was the Founding Director of the Creative Destruction Lab at the Rotman School of Management, University of Toronto and the Velocity program at the University of Waterloo. These two programs are the top performing incubation/acceleration programs in Canada and have attracted attention from outside the country. 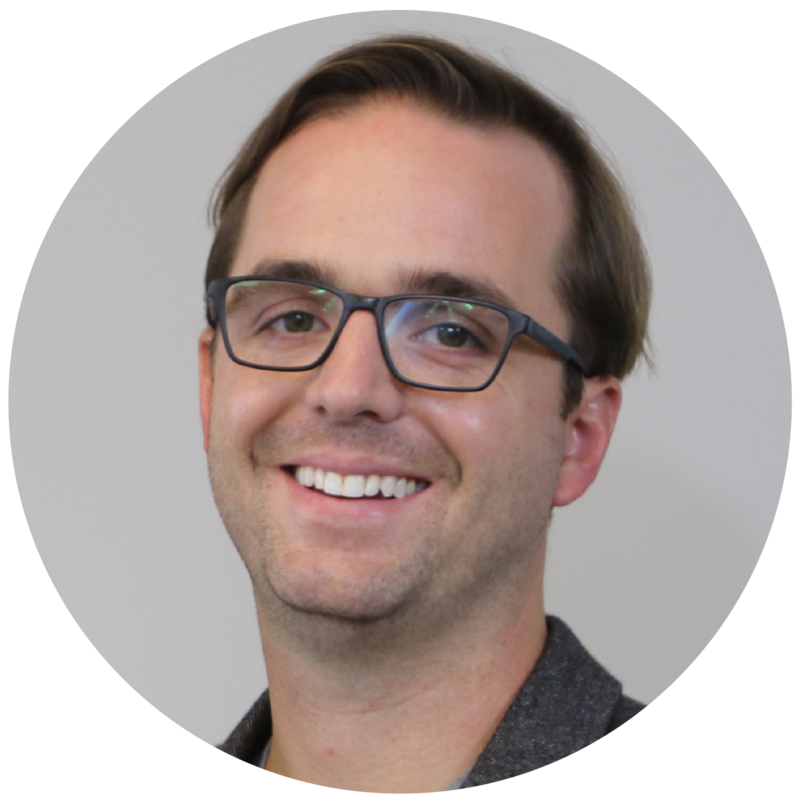 Jesse also Co-Founded TribeHR, an HR SaaS company acquired by NetSuite, and was the Vice President of Business Development at Boltmate, which was acquired by Shopify. Jesse has a BA from the University of Waterloo and a MSc, Internet Computing from the University of Liverpool. Ross Simmonds is an Entrepreneur, Digital Marketing Strategist and Speaker. He’s the Co-Founder of Crate, a content curation tool for marketers and Hustle & Grind, an online community and store for entrepreneurs. Ross has worked with both startups and Fortune 500 brands and has been published in Venturebeat, Forbes, Elite Daily and many more, to share his perspective on entrepreneurship, marketing and tech. In addition to Volta, Ross is on the Board of Directors of the Black Business Initiative. Ross graduated from Saint Mary’s University Sobey School of Business with a BComm and a major in Marketing. Thomas Rankin is Co-Founder and CEO of Dash Hudson. Thomas is a former Investment Director with Innovacorp, where he launched a $25M fund and co-invested with industry leaders like Peter Thiel and Vinod Khosla. He is also a former Director with Karma Gaming and CarbonCure Technologies. Thomas has an MBA from Dalhousie University, he is a Certified Professional Accountant and a graduate of the American Venture Capital Institute. Leah Skerry is Co-Founder and CEO of Squiggle Park, a predictive educational game that helps PreK-2 children learn to read through interactive self-learning tools. Leah is also the Co-Founder of Pursu.it, a non-profit crowdfunding site for amateur athletes that was launched in 2012. Leah began her career as the Managing Partner of the award-winning technology firm, Norex. Leah has been named one of the 21 Emerging Leaders of Nova Scotia and is an active member of the World Economic Forum’s Global Shapers community. Leah is a graduate of the Sobey School of Business at Saint Mary’s University and studied design at the Nova Scotia College of Art and Design.